Residents in Ohio can receive personalized hormone replacement therapies from the HRT specialists at Nexel Medical. 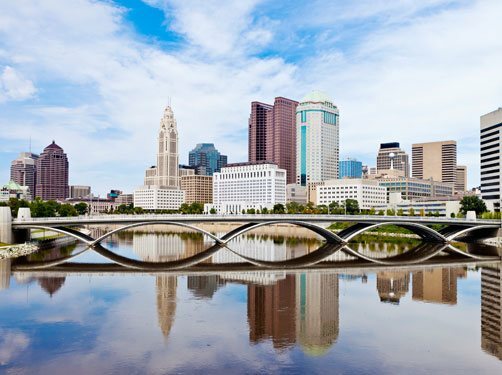 Wherever you live in Ohio, you are one phone call away from exceptional care, local diagnostic testing, and affordable bioidentical hormone treatments. Human growth hormone and testosterone deficiencies can bring many symptoms that HRT therapy can reverse and eliminate. Customized treatment programs from Nexel Medical replenish dwindling hormone supplies, restoring balance to the body’s many physiological functions. 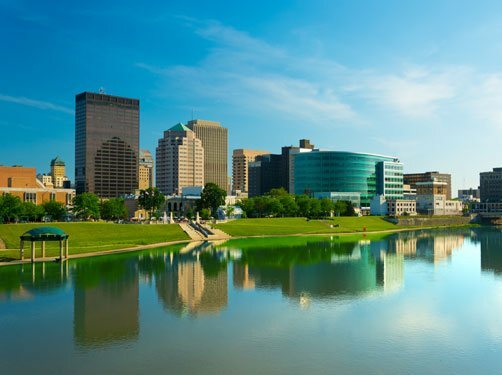 Throughout Ohio, adults are discovering how easy it is to receive hormone replacement therapy with Nexel Medical. Our HRT clinics provide superior service, confidential consultations, local diagnostic testing laboratories, and affordable treatment options for men and women. Hormone replacement therapy replenishes specific hormone levels in the body that have become deficient with age and the passing of time. Testosterone Therapy – Low T is common during andropause and menopause, and testosterone replacement can reverse symptoms such as fatigue, weight gain, low libido, brain fog, and more. Sermorelin Acetate – Sermorelin helps stimulate the pituitary gland to increase growth hormone production in the early stages of GH decline, and may prevent the need for HGH therapy. Human Growth Hormones – HGH replenishes the supply of growth hormone when a deficiency in this hormone begins to cause symptoms such as low energy, muscle and bone decline, weight gain, memory loss, poor immunity, decreased sexual desire, and more. Growth hormone levels begin to decline after the age of thirty in men and women. Progesterone – In its role as a precursor hormone, progesterone not only is the source for the production of testosterone, cortisol, estrogen, and other vital hormones but it also supports emotional health, building bone mass, regulating blood sugar, brain functions, and more. The right hormone replacement therapy for your body can restore vitality, well-being, and a positive outlook for the future. Nexel Medical provides confidential consultations, conveniently located laboratories for diagnostic testing, and personalized bioidentical treatment programs that support the hormone needs of adults throughout Ohio.